Regent Master William Falconer leaves 13th Century Oxford in order to travel to the remote Conishead Priory on Lancaster Bay with the intention of studying the scientific manuscripts in the Priory Library. Before leaving Oxford a nun is discovered murdered at nearby Godstow Abbey and upon arrival at Conishead he discovers a Priory full of intrigue and secrets accumulating in the sands of the bay giving up after 15 years the body of a missing monk. 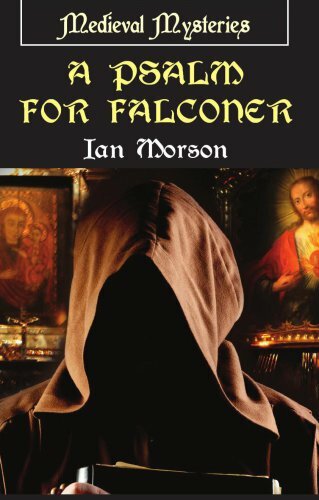 Falconer’s stamina is sorely tested as he considers murders both old and new.